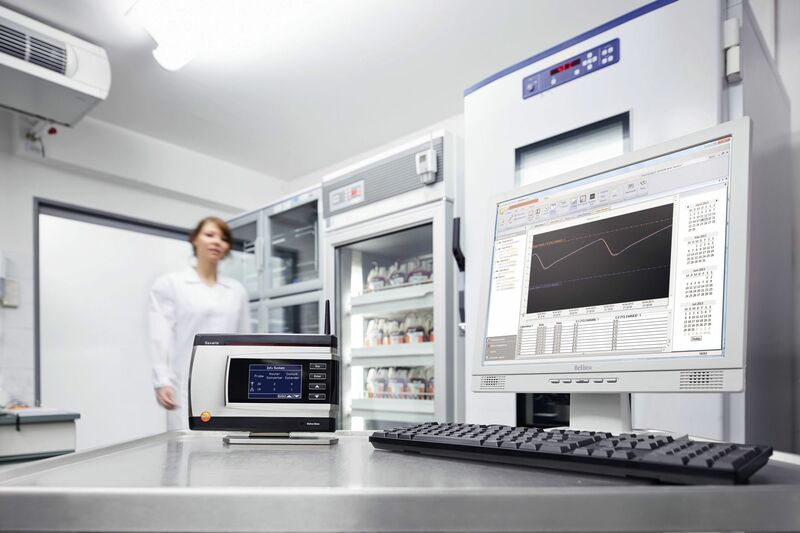 In clinics and hospitals, temperature and humidity values have the highest priority. Medicines and blood products, for example, need defined constant temperatures, in order not to spoil. 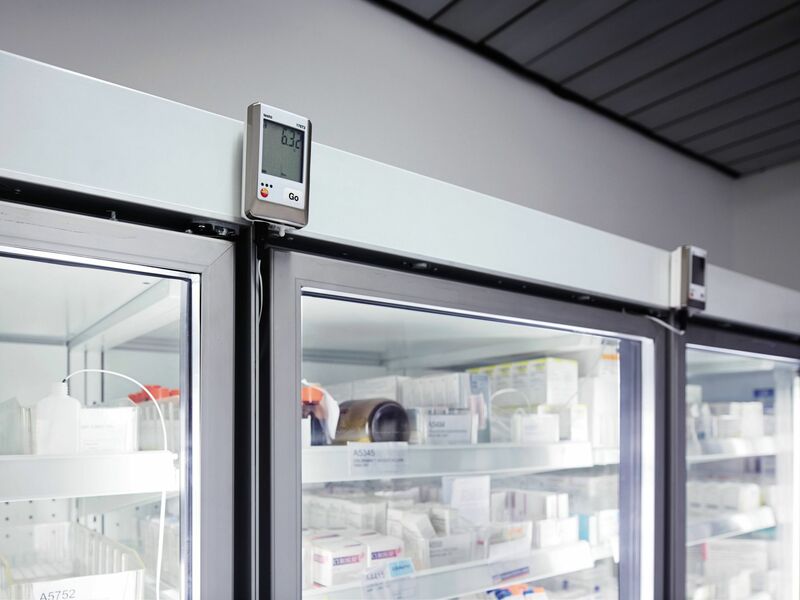 Ambient conditions play a key role in hospitals – not only in cleanrooms and operating theatres, but also in waiting rooms, patient rooms and in the canteen.